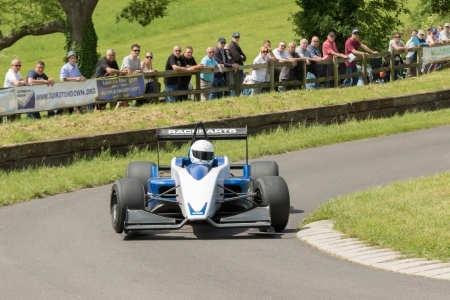 Here’s the current entry list for Gurston Down Speed Hill Climb’s 2019 Test Day. Unlike previous years, we will be running a batch system. There will be three batches. There may be some extra spaces availavble. However, you will need to have the application form back to Nick Revels, our Competition Secretary, before 14th March AND you need to telephone him this weekend to indicate that you would like to be added to the entry list – his number is 07545 922059. Application forms for the Test Day have been sent out by email to all those who requested information. Please return these AS SOON AS POSSIBLE. 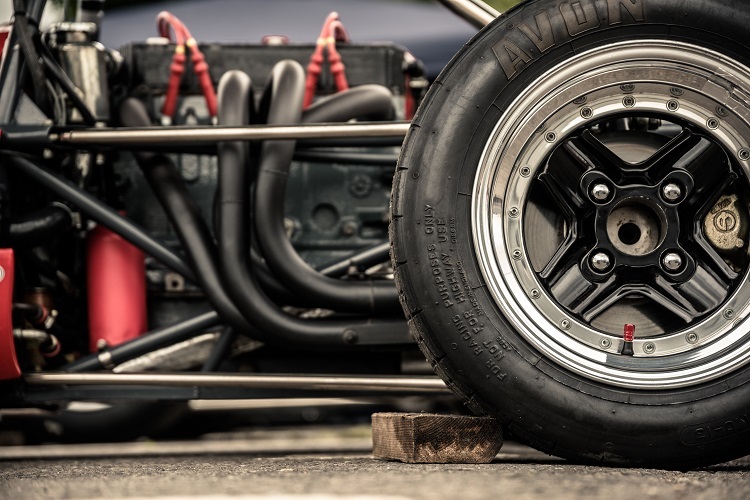 For those who forgot to book a place, you might like to contact Nick Revels via email gurstonhillclimb@gmail.com There may be plaves available! 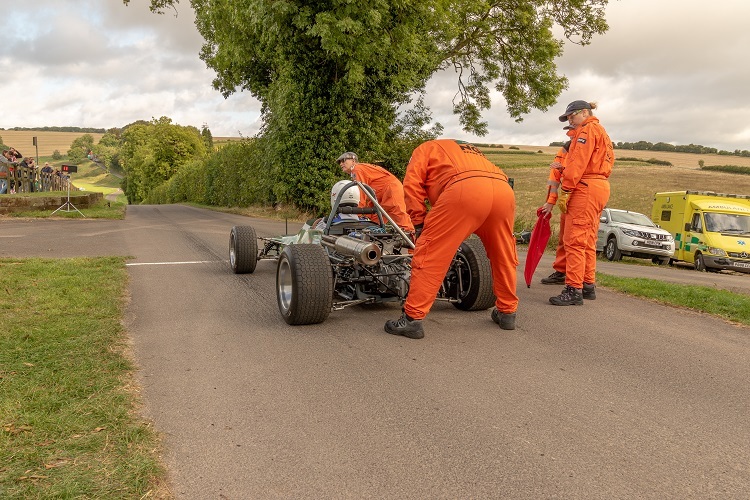 Entries for the 2019 Season at Gurston Down Speed Hill Climb are now open. The Championship and Top Tem Challenge entry is also available. If you would prefer to make paper entries, these are available on the Competitor Information Page. GET YOU ENTRIES IN EARLY! The online entry system will be live at the weekend as wil the 2019 Regulations will also be available. 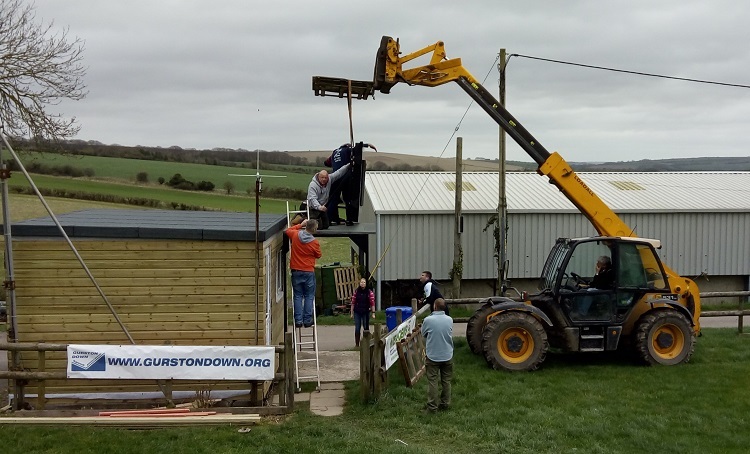 We will be setting up the hill for the 2019 season on Saturday 9th March. We will start around 08:30 and are usually done by lunch time. We need your help. There are manu jobs large and small that we need your help with. So if you could spare an hour or two on Saturday morning, please come down. If you have a spare spade and brush, please bring that too. We’ll have tea and coffee available too. We are pleased to officially announce the renewal in 2019 of both our major sponsors. 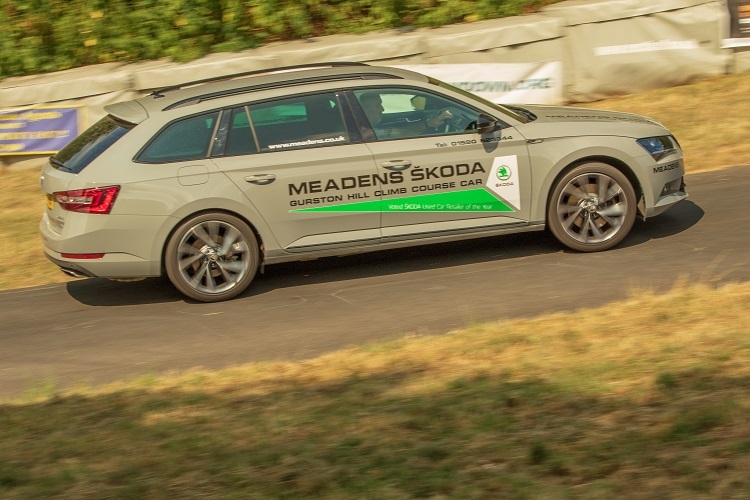 The 2019 Gurston Down Championship is being sponsored by The Meadens Motor Group and the Top Ten Challenge will be sponsored by Cavendish Ships Stores. We thank them for their contunued support.